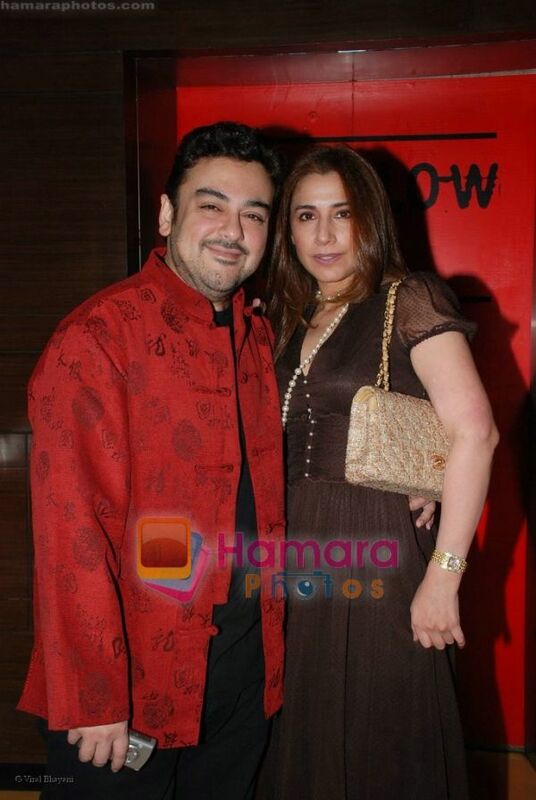 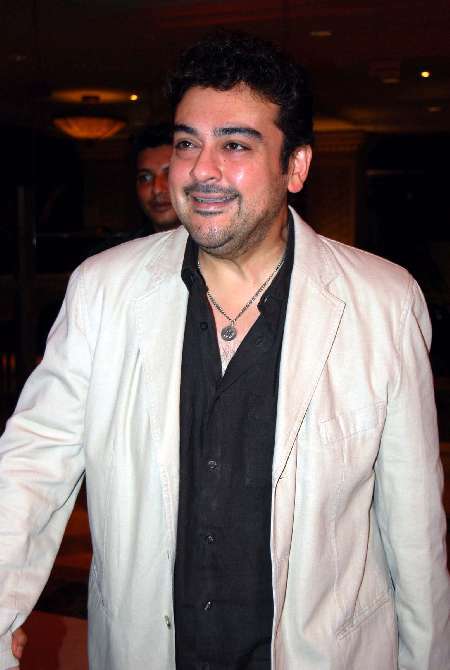 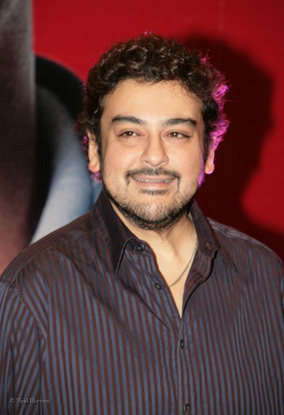 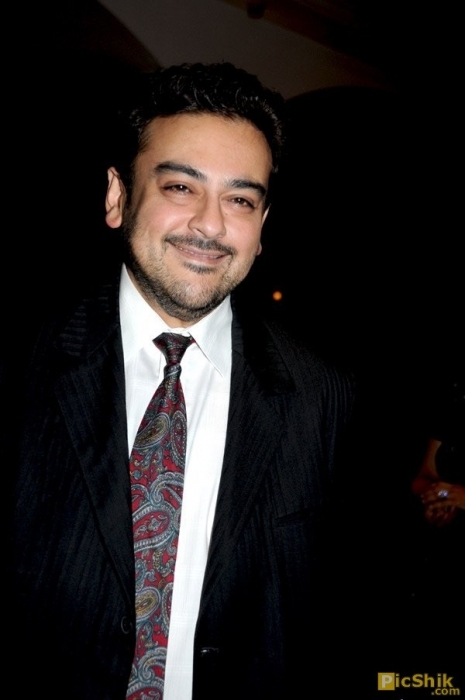 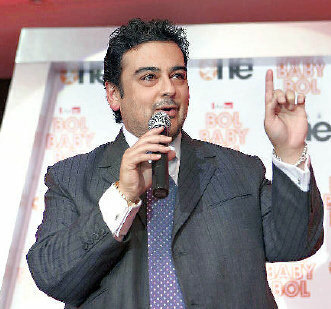 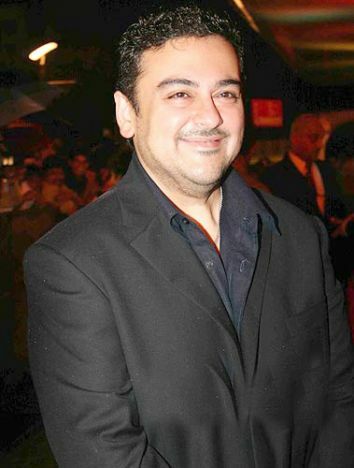 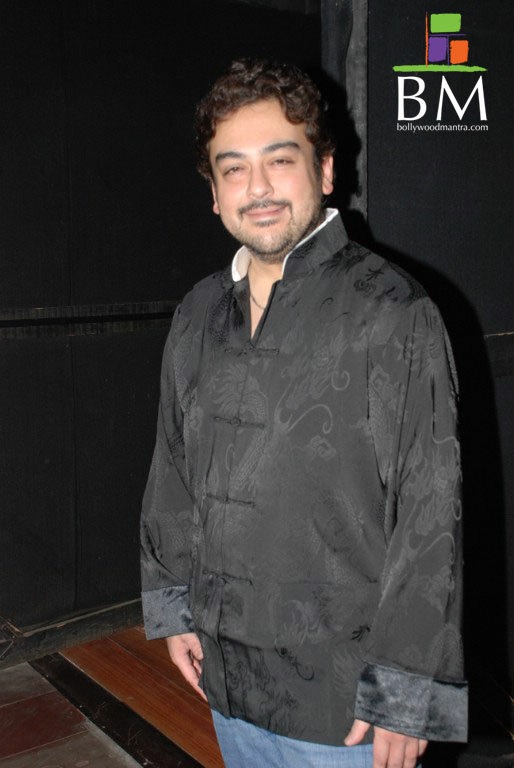 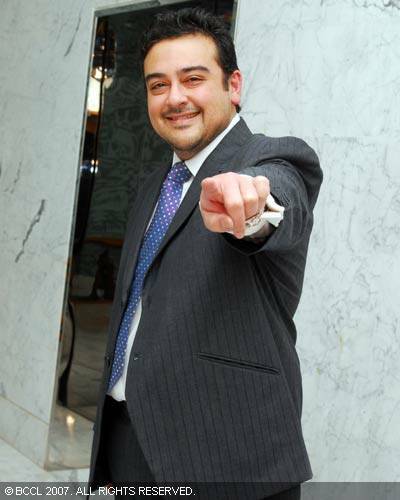 Adnan Sami | Celebrities lists. 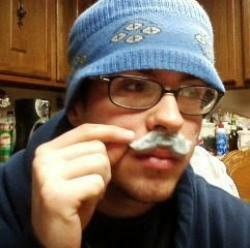 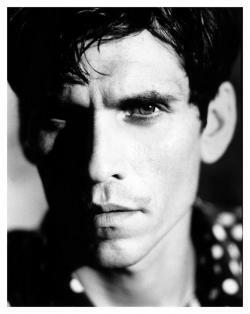 Worked like: Soundtrack, Composer, Actor. 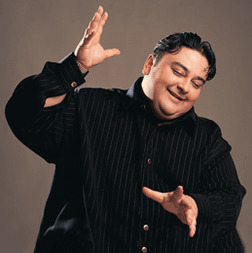 Last was: 011 - Oosaravelli.